Build your multimedia paper tree. 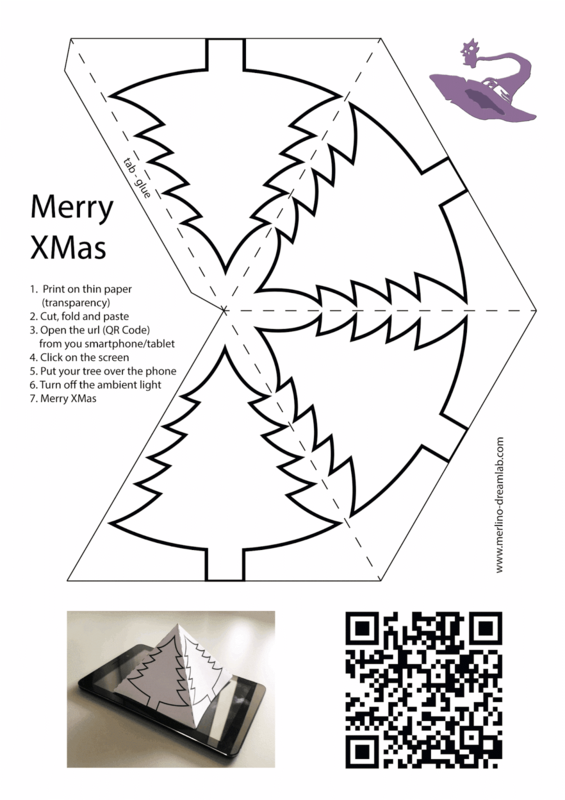 Download the PDF and print on thin paper (transparency is better). The Intel® XDK provides a development environment for creating hybrid mobile apps, including 2D HTML5 games. Special Intel XDK features for game developers include a game asset manager, game-related plug-in APIs, game samples and templates for supported game engines, autocompletion hints in the built-in code editor, and standard features available to app developers using the Intel XDK, such as packaging apps for different platforms.